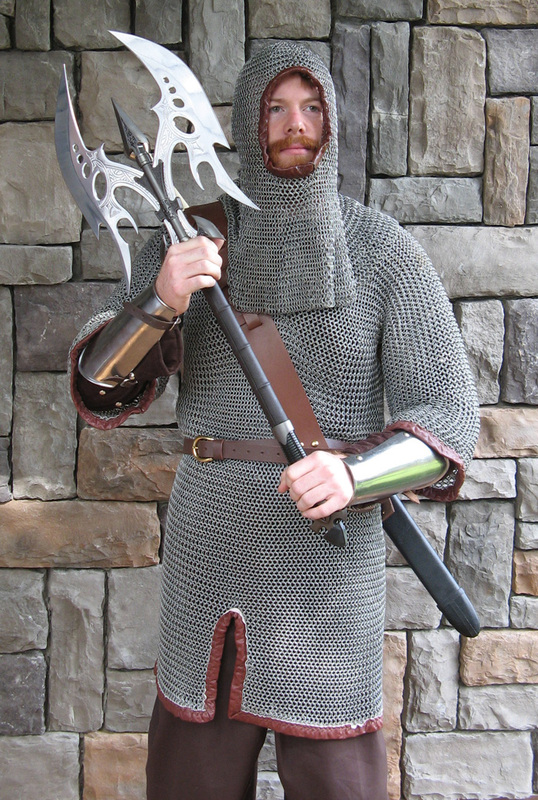 Sixteen gauge zinc plated steel 5/16" inside diameter butted chain mail coif. 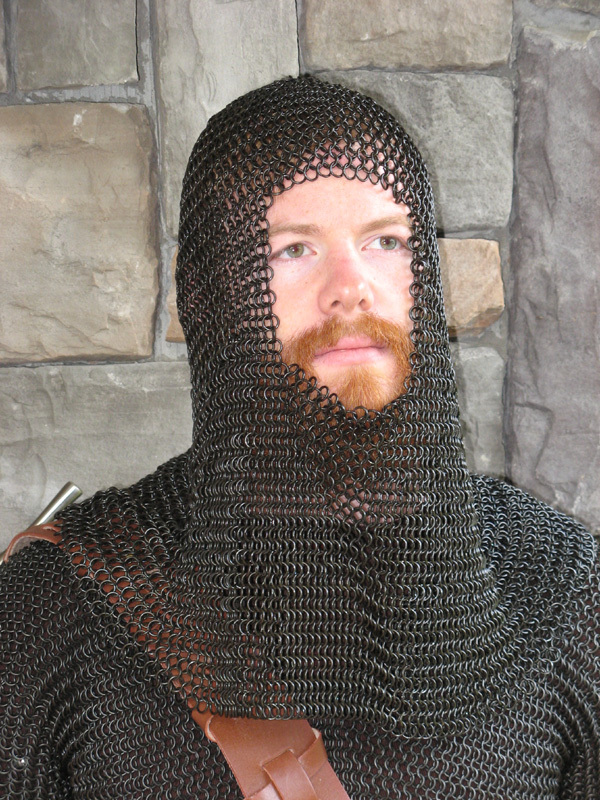 This high quality chain mail coif is a must for any warrior or knight. 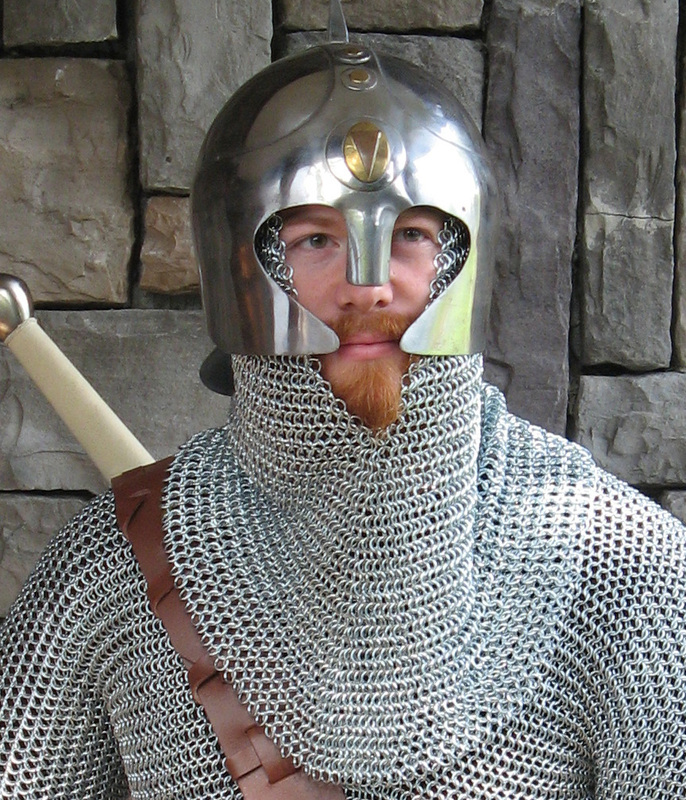 Our chain mail coif has been coated with zinc to increase it's luster and prevent corrosion. 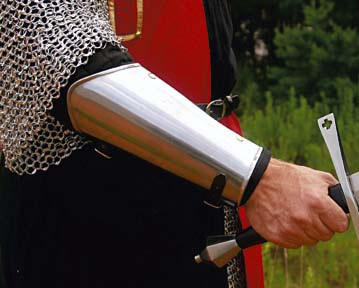 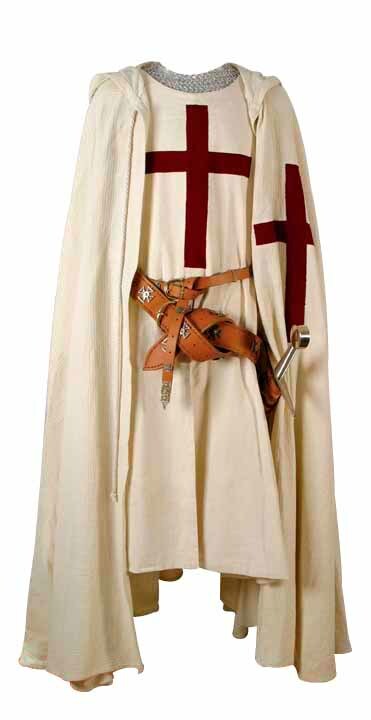 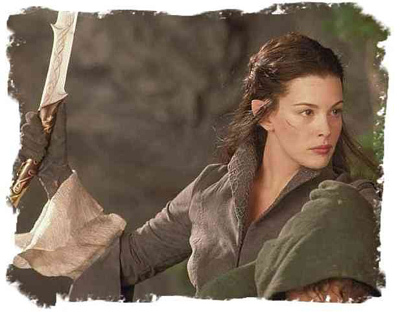 Be the star of your SCA, LARP, Faire, or costume party.